It might seem tedious, but it will be a valuable resource. 1. Get a school exercise or notebook. I like the 1B5 size. 2. On the first page, write down all of your current symptoms. 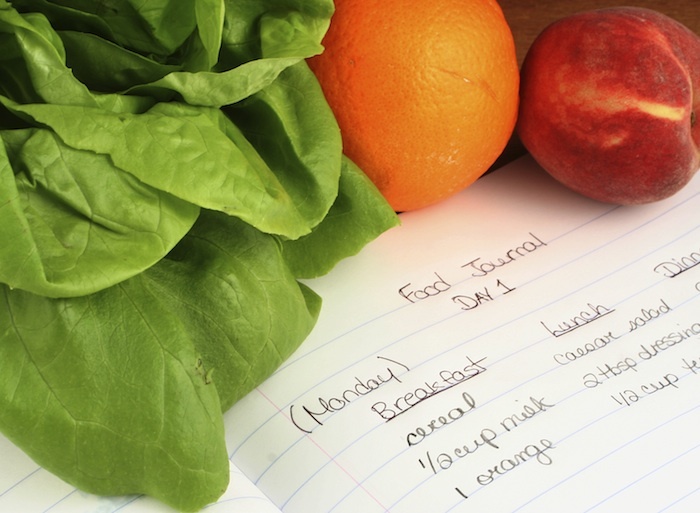 Even if they seem unrelated to your diet, write it all down. Note the frequency, when or where it happens, and the severity. Date the page.